Canadian Women Bring Medical Malpractice Lawsuit For Improper Use of Labor Inducing Drug | Tario & Associates, P.S. The nurse is named in the lawsuit as Nicole Ruest of Moncton and had been employed by the health authority for over 15 years. She has been terminated. The women’s damages range from possibly preventable emergency C-sections, emotional trauma and concerns that infants were delivered prematurely. Other potential damages include tears to the uterus and the inability to deliver vaginally in future births. The lawsuit is seeking a full apology and a fund to compensate the women for the harm that was caused. While the local health authority admits to knowing about at least two cases of women who underwent emergency c-sections after an improper dosage of oxycontin, it is declining to make any further comment with the criminal investigation still ongoing. What does the plaintiff need to prove in a medication error claim? To prove that the “duty of care” was breached it first must be shown that the patient and medical professional had entered into a contractual patient/doctor relationship at the time the injury occurred. Next, it must be proved that the medical professional broke the “duty of care” to their patient. When it comes to medication errors, the “duty of care” means that when a drug is prescribed and dispensed by a healthcare professional that the professional must take reasonable steps to ensure the patient receives the correct dosage and type of drug and has the opportunity to give informed consent in accordance with medical standards required of a qualified medical care provider in similar circumstances. 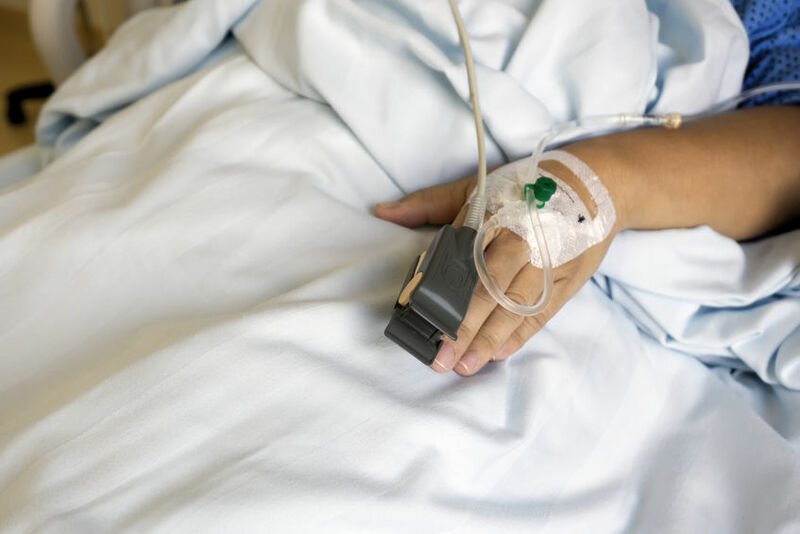 When a medical provider fails to perform up to the required standard of medical care and it causes harm or injury to the patient, they may be found liable for breaching their duty. 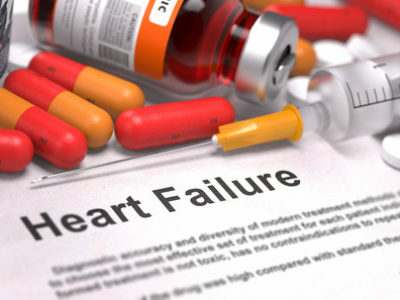 In a medication error case, a doctor may have breached his duty, for example, if he or she failed to check for other prescription drugs on the patient’s prescription list that could interfere with the new prescription or the pharmacist failed to give proper dosing instructions and an overdose occurs. It must be proved that the medical professional’s negligence was directly responsible for the injury. 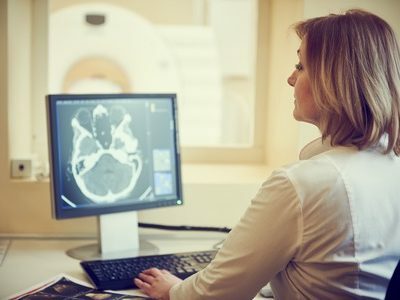 It must be proved that the injury caused economic or emotional damage and/or pain and suffering from long lasting physical, mental or emotional injuries. 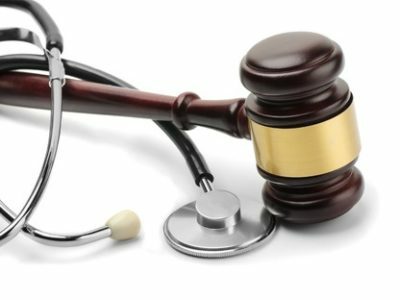 I Was Injured by a Doctor; Who do I Sue for Medical Malpractice?